hello guys, please help ! 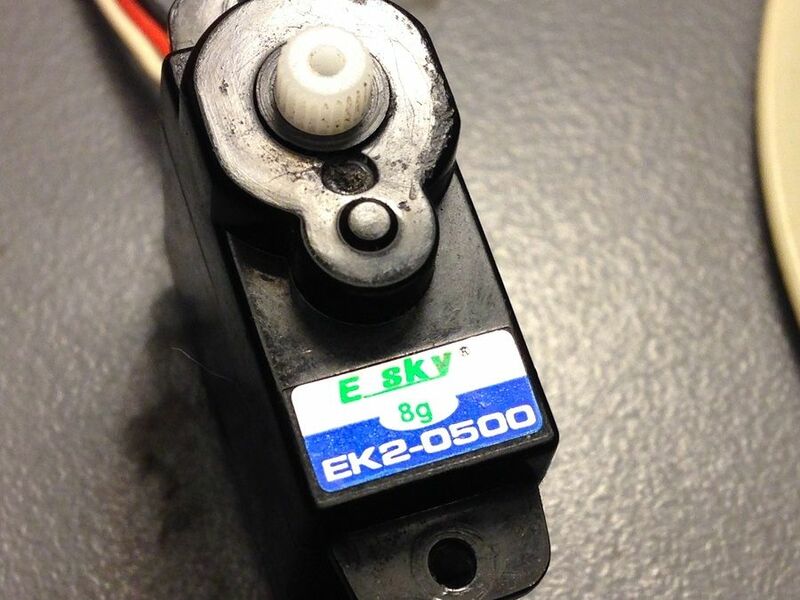 i ve been wondering if there is some servo compatibility for the BUGGY 4WD e-sky strong horse, since i cant find the replacement anywhere. where can i buy it?